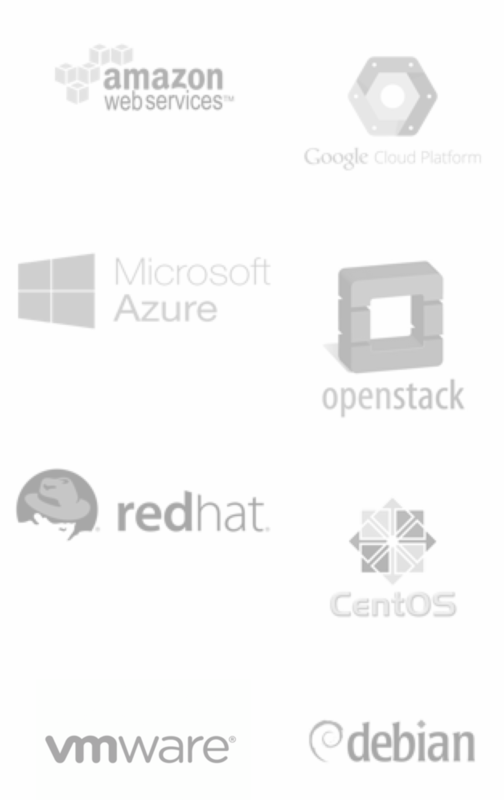 Nestincloud : the platform that lets you build, deploy, run & operate your apps easily. This is the Digital Age. If you want to succeed, you need to create brilliant apps. Resilient. Responsive. Reactive. You have to be fast. React swiftly on users demands. Upgrade. Innovate. Disrupt. Quickly. It’s a hell of a job, and you’d better be 100% dedicated to it. So what about a solution to take the burden of build, deploy, run and operate your apps of your shoulders ? We have a pleasant news for you. Nestincloud is now available. A state-of-the-art platform that runs on his own, letting you focus on design, and code.. Your app is a huge success? Congratulations! Have some more champagne, and don’t worry about infrastructure. As soon as Nestincloud detects that a predefined condition is reached, it creates as many instances as it takes to maintain the highest quality of service. Sometimes infrastructure fails. Don’t worry about it anymore. Nestincloud architecture is built to offer complete resilience. Should a component fail, the API will detect it and will recreate the instances elsewhere in the datacenter. Your app is running in perfect conditions. Whatever happen to the infrastructure. You’ve just finished a brilliant new version of your app? Can’t wait to make it available to your customers? Nestincloud will deploy the new version in minutes, without service interruption. Nestincloud has no cloud vendor adherence and can operate on various environments like AWS, Vmware, HyperV, Proxmox, or bare metal servers. No strings attached. You operate freely. Nestincloud has zero Cloud adherence and will deploy easily wherever you feel confortable to work. It’s been built, tested, improved, tested again, improved one more time (etc.) by a team who has already made a mark in the digital world. We created Play! Framework. We’re quite sure you’ve heard about it… Since then, web app development has not been the same. We have created Prismic.io. A true paradigm shift in content management systems. And now comes a new member in this brilliant family : Nestincloud, a Paas Platform that will take the word “infrastructure” out of the list of your concerns.